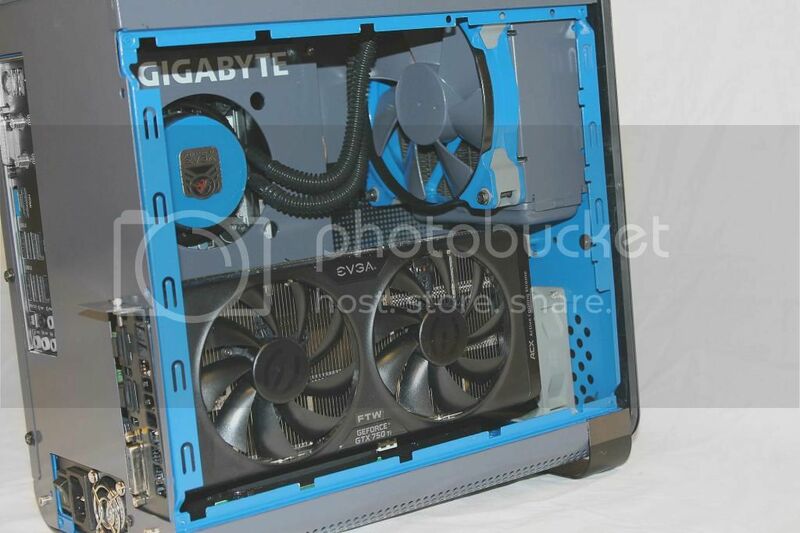 Thermaltake is no stranger to the pc world. 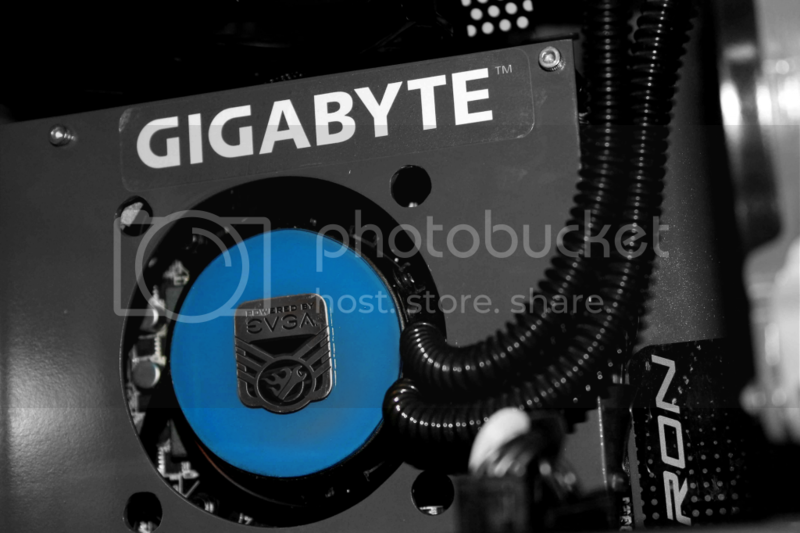 They manufacture everything from pc cases, power supplies, top notch cooling devices, and hardware for gamers. This company is not afraid to try something new. 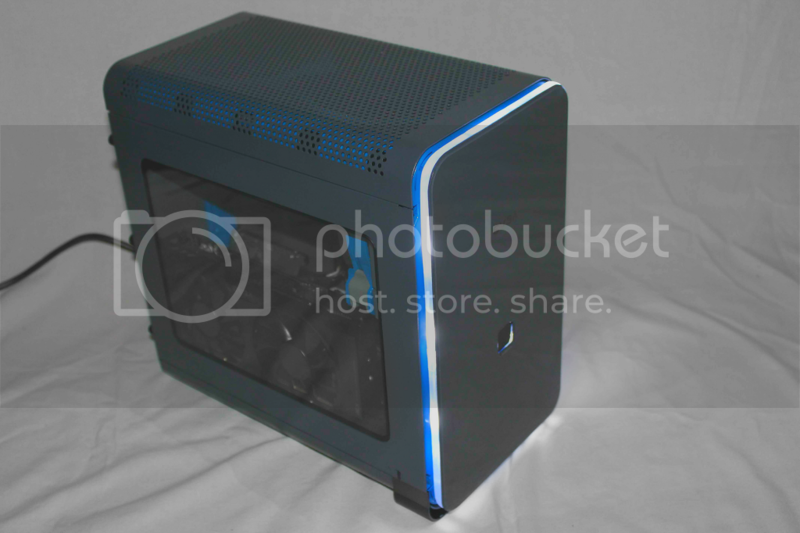 With that being said, let’s take a look at their new ITX chassis, the Core V1. 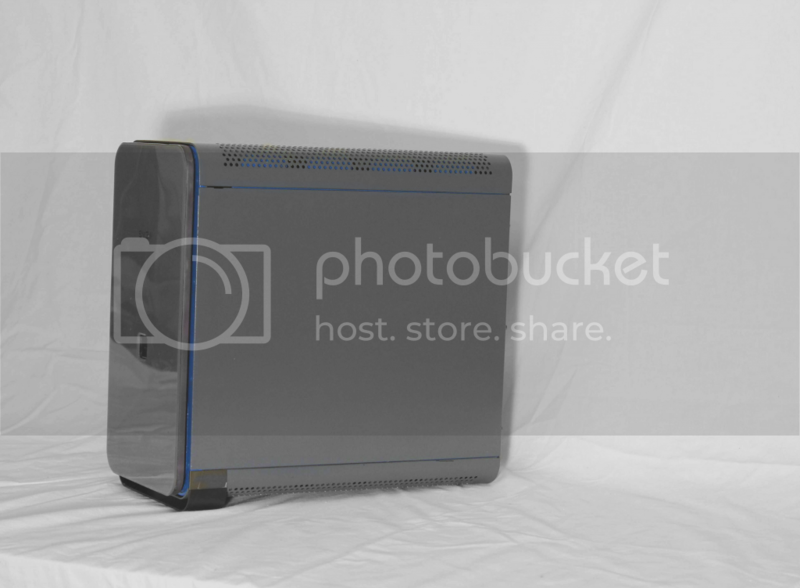 This ITX is made for every type of computing genre. 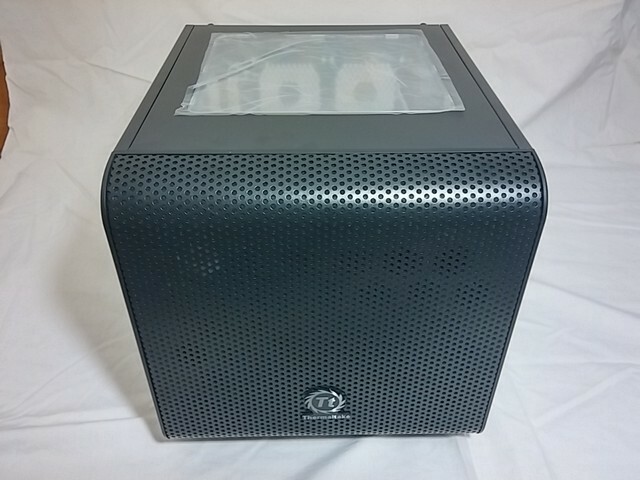 It can be used for as an htpc, a high powered gaming pc, and the enthusiast crowd. 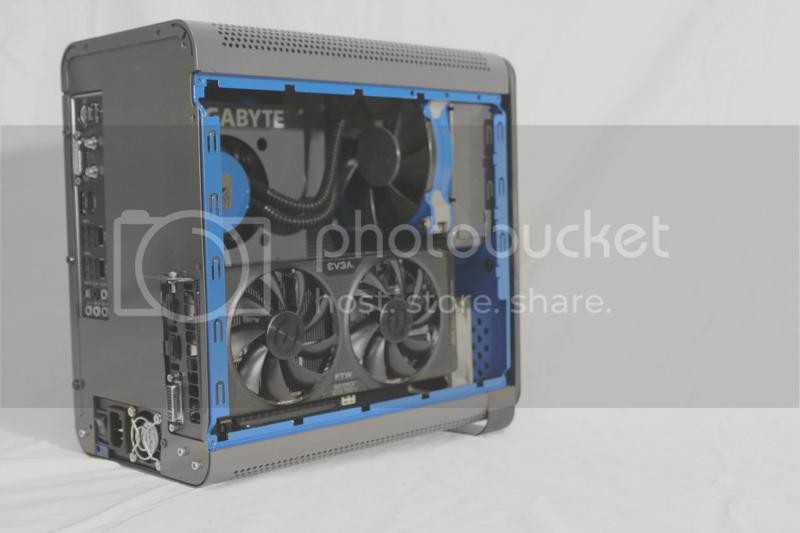 This case has water cooling capabilities, has the room for GPUs up to 255mm, it can house a full size power supply with ease, it can fit a full size tower aftermarket cpu cooler up to 140mm in height, and has plenty of air cooling options as well. 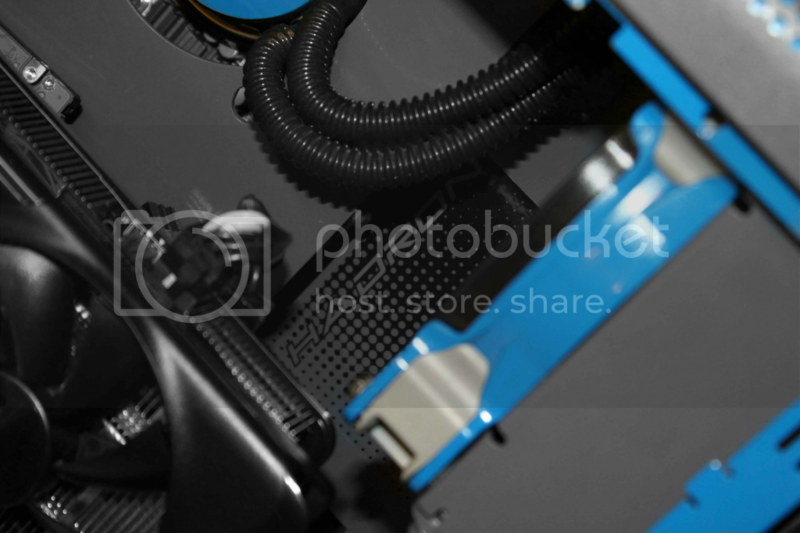 It also has interchangeable side panels for customization of your air flow and desired look. 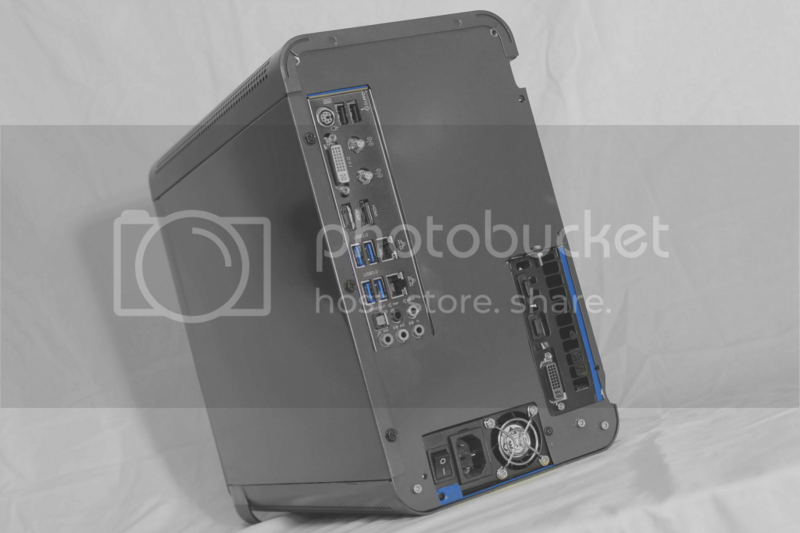 The box is very strong and has plenty of images, info and exploded views of this chassis. There is just enough foam to support the case, but I think a little more would be better since the case is so close to the inside of this box. Final pictures here… Tell me what you think! Sweet build, welcome to the Zoo! Hey there . . . great build and nice symmetry and use of colour. The grey and blue go really well together and I like your front lighting. Hope to see more work from you in the future and good luck in the contest! 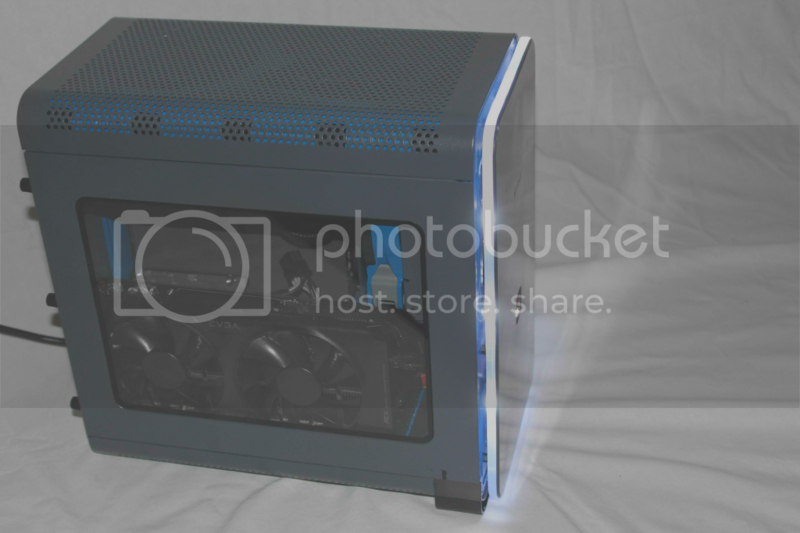 i was wondering how you did the led front panel. was it just clear acrylic? 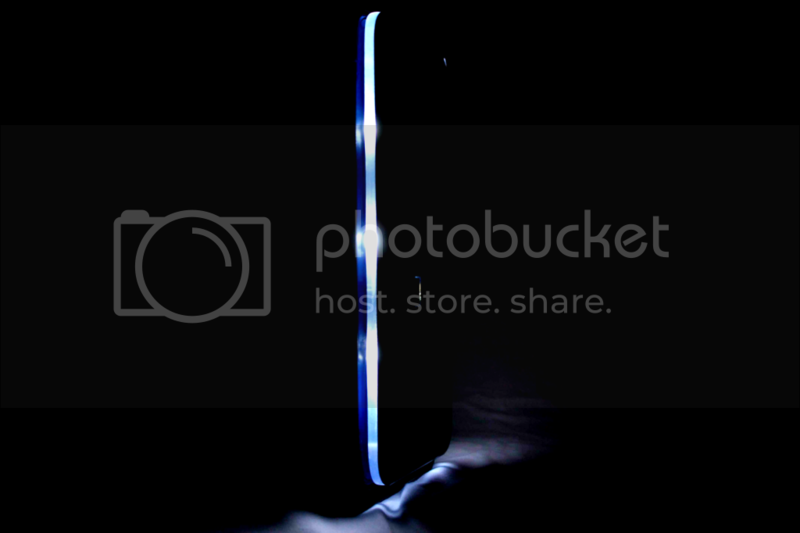 is it an led bulb or a strip? 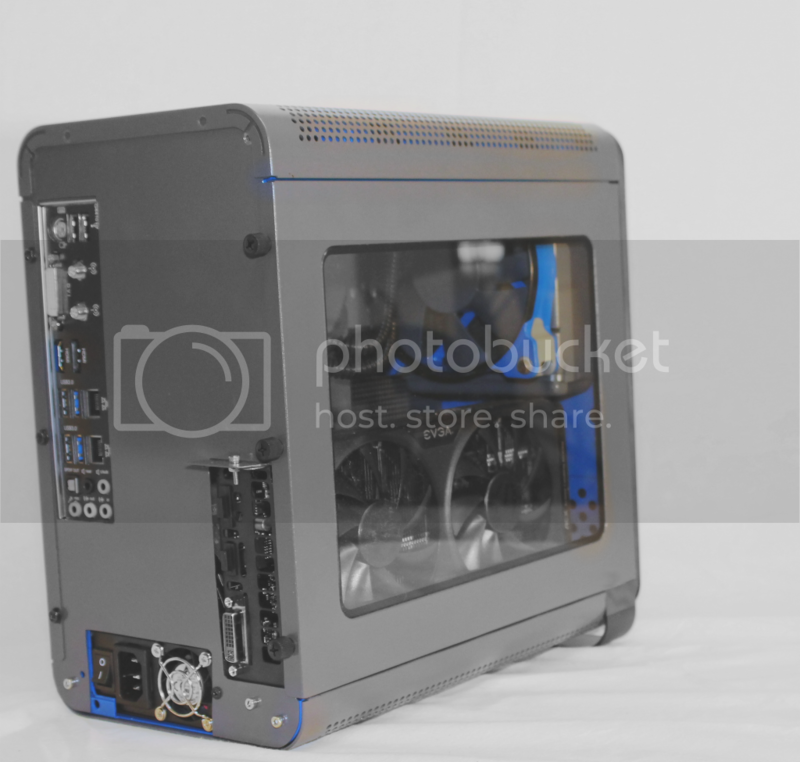 Nice looking build. I like the colour. very cool, the front panel lighting up like that is an awesome touch!